Many members of the Path of Exile community will be well familiar with the Build of the Week video series. 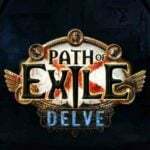 Since 2012 and the early days of the game, developer Grinding Gear Games has been shining the spotlight on a number of fun, creative and wacky character builds from within the POE community. There have been more than 80 episodes within this series, and it will continue on, just in a new form. 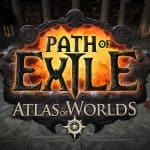 So don’t panic, spotlighting of builds in Path of Exile isn’t going away. 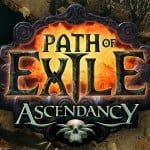 GGG Bex announced that the developers wanted to change the process and release schedule of these videos so that they can more reliably release them. Previous to this change, there were weeks that didn’t get a video release because of other commitments getting in the way. Now onto the reasons for this change. 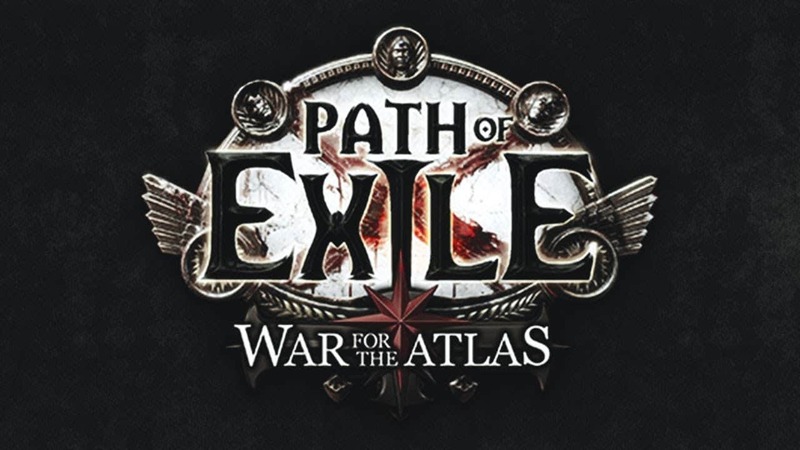 A more sporadic release schedule will allow the POE team to compile lists of builds and release them as part of the new “Build Showcase” series. 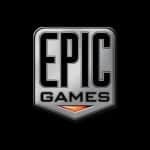 The videos will still be focusing on a variety of build styles that appeal to a range of players, running the gamut from basic guides aimed at beginners, to meme-heavy builds that take advantage of quirks in item interactions to make really strange builds. We included the full playlist of Build of the Week videos down below. 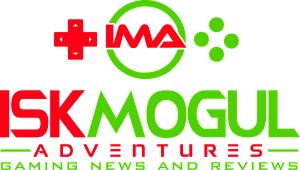 If you want to take a look at the series, getting a look at the snapshots of the game throughout development, this is a great way to do that. These builds go all the way back to the closed Beta period of the game, and the mechanics and story have changed so much in the last few years. 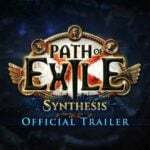 Speaking of builds, if you are looking to get into Path of Exile with the new 3.6 patch and Synthesis league, now could not be a more perfect time. Since 2012 we’ve posted over 80 episodes of our Build of the Week video series. 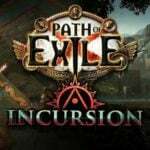 The series has been a great way to showcase the variety of gameplay styles possible in Path of Exile with each episode becoming a snapshot in time to look back on. Doing this series in seasons that include six or more episodes has often created an ‘all or nothing’ dilemma for us. The series requires a significant commitment of video resources that we’re not able to make each league. This results in us going months without showcasing builds. We don’t love this outcome as we’re missing out on showcasing so many awesome, creative ideas that would be great to demonstrate to the community and archive in our record books. To fix this problem, we’re planning to change the Build of the Week series into a ‘Build Showcase’ series. This means we can post videos periodically when time allows and pick the best of what the community has to offer. We will still be focusing on a variety of build styles that appeal to a range of players from strong beginner’s guides to bizarre helicopter-themed builds. While this means fewer episodes per league, we expect that this means more episodes overall (as we won’t skip whole leagues). We’re very excited about this change and would love your feedback on what you’d like to see in these kinds of videos. We also wanted to take a moment to encourage you to share your builds in the Class section of the forums. We’ll be checking this section frequently for builds to select. Also, while we have you here – we know you’re eager for news about this week’s update to Synthesis. Patch 3.6.3 is coming along well and we’re expecting to release it by the end of the week. We also hope to share the full patch notes a day before (possibly Wednesday NZT) the patch goes live to keep you in the loop.